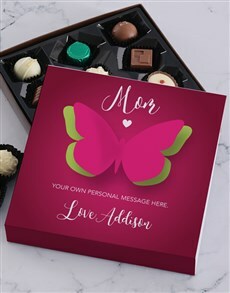 On any regular day, chocolates, like air, are a need, but on Mother's Day, they're an absolute want because mom will want to be made to feel like the special woman that she is all day. 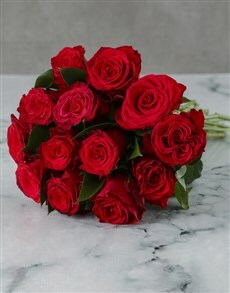 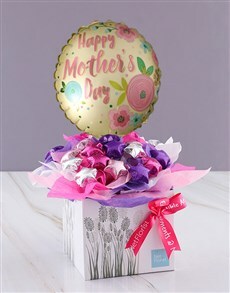 So, we at NetFlorist are all set to help you find the best of Mother's Day gifts with our gift ideas for the glorious occasion. 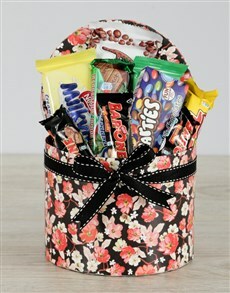 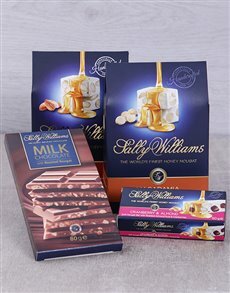 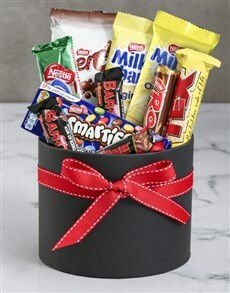 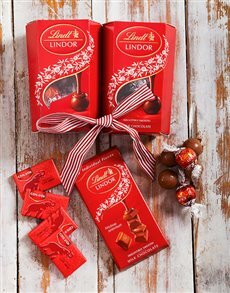 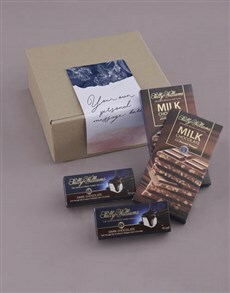 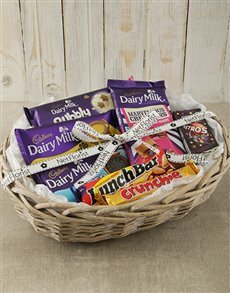 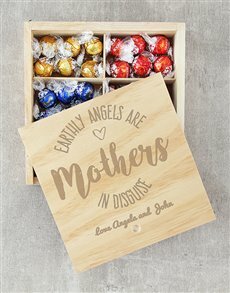 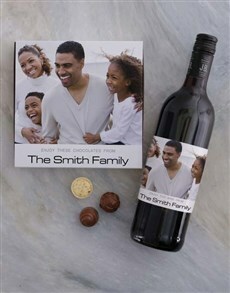 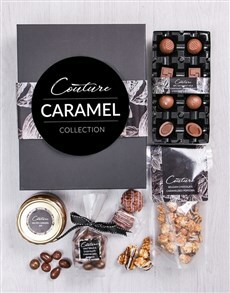 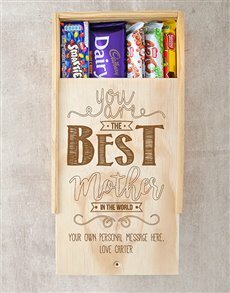 Our Mother's Day chocolate gifts are always a great place to start and to add to that give mom the best of our Mother's Day flowers and plant gifts then top it all off with a personalised Mother's Day gift that will leave mom with everything she needs and wants and more, this Mother's Day. 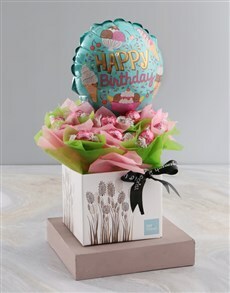 We deliver nationwide, including Melville, Mtwalume and Crawford. 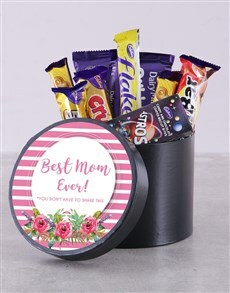 Our Mother's Day gifts range boasts of gifts thoughtfully curated with mom in mind ahead of Mother’s Day 2019. 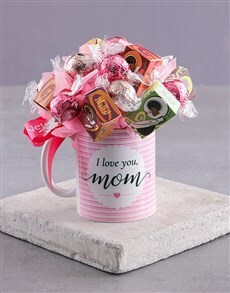 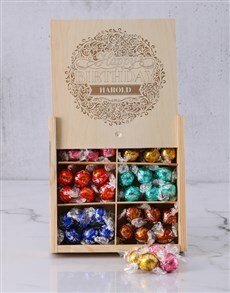 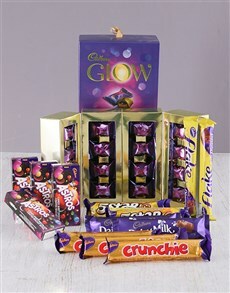 And while everything is special in its own way, our Mother’s Day chocolate gifts are a definite show stopper. 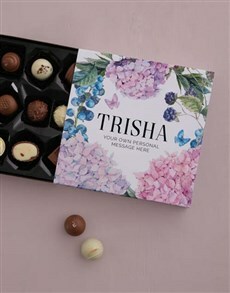 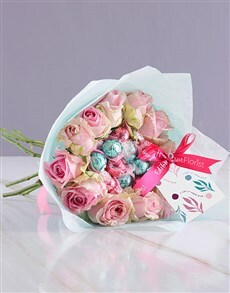 Pretty packaging, artful edible arrangements, all of mom’s sweet tooth dreams can come true this Mother’s Day because at NetFlorist, we have the best of chocolate gifts online. 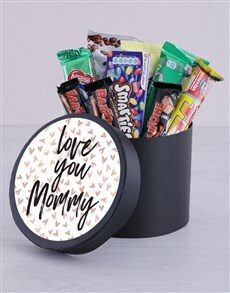 If mom doesn’t have a tooth sweet enough for these chocolate gifts then something savoury and oh-so-generous from our Mother's Day gourmet gifts range. 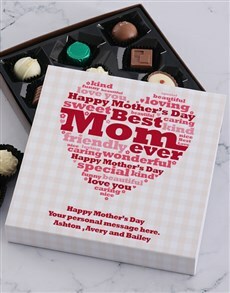 So either way, you get to pleasantly indulge mom in delectable treats that will tantalise her taste buds, for sure. 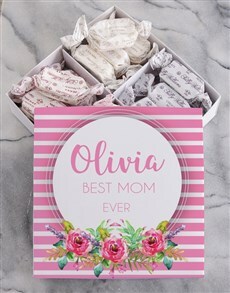 What we are certain of is that mom will love anything that comes from the Bakery because we have all sorts of Mother’s Day baked goodies made especially with mom in mind. 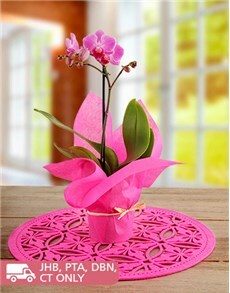 Choose from the prettiest cakes to exquisite cupcake jars and what mom is going to experience is a piece of heaven. 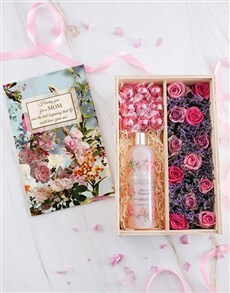 Whatever you choose from our Mother’s Day gift range, we’re certain that she will love it all.